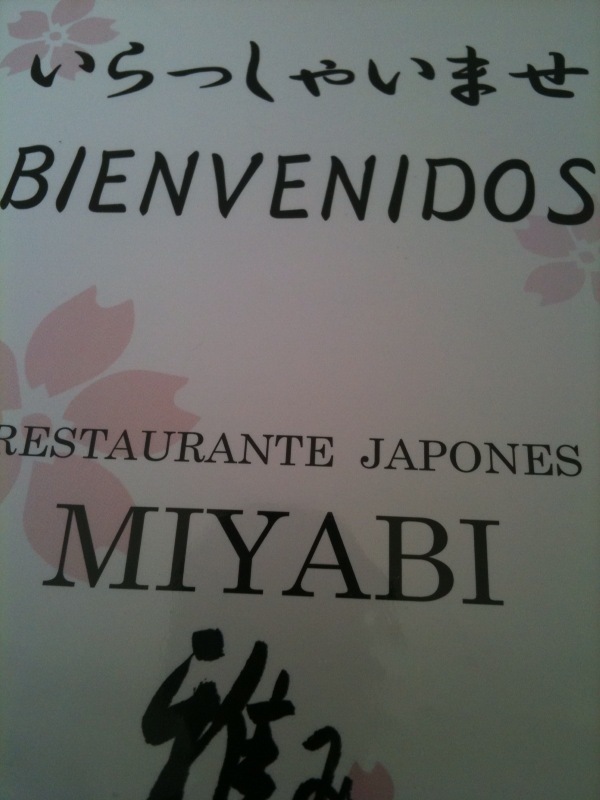 Tom, and I, along with a friend went to Miyabi about 3 weeks ago, and indeed the food was fabulous. I really enjoyed the fresh open bright clean ambiance. I don’t recall music, but think low volume oriental style music would be lovely. I was MOST impressed by the salads, OMFG I haven’t had good seaweed salad like that since leaving the States…. It was a lovely dining experence, although pricey – at least for our purse. We will go back, but will still frequent Campay as their sushi, rolls, and soups are just as good and less expensive. They had some Japanese background music on on the Critics visit yesterday. All you had to say is that they are from “Yamamoto” in Cancun…. one of the best sushi restaurants ever. Woo hoo for Merida! I don’t eat much sushi, but I went there with a friend and had the seaweed salad, oh,my, so pretty, so tasty. I had a noodle dish (tempenyaki?) which was enough for 2 people, and my friend had some sushi made with banana which she let me taste, it was very good too. I would definitely eat there again. Erick, look for William Lawson on Facebook, yes.